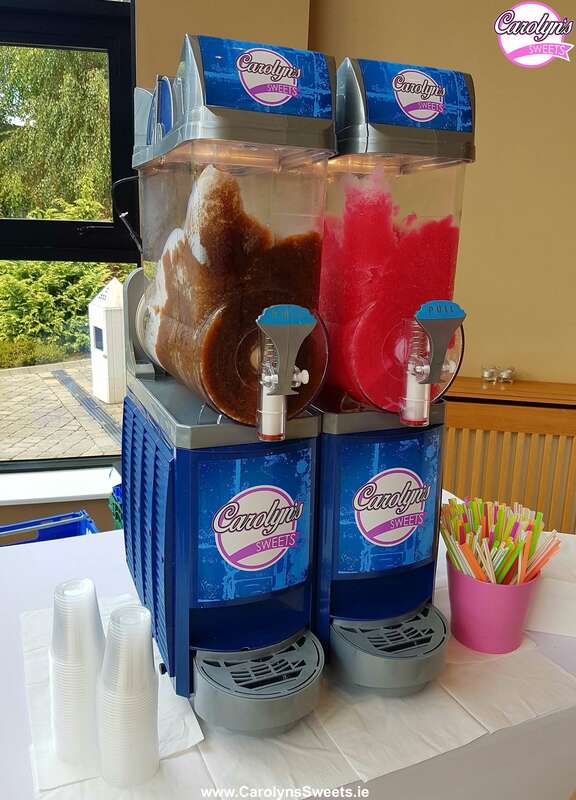 Slush Puppie Machine Hire by Carolyn's Sweets. 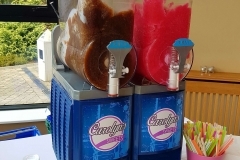 Prices from €149. 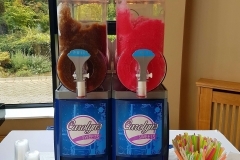 The Slush Puppie Machine Hire has become very popular again for children and adults at any function. 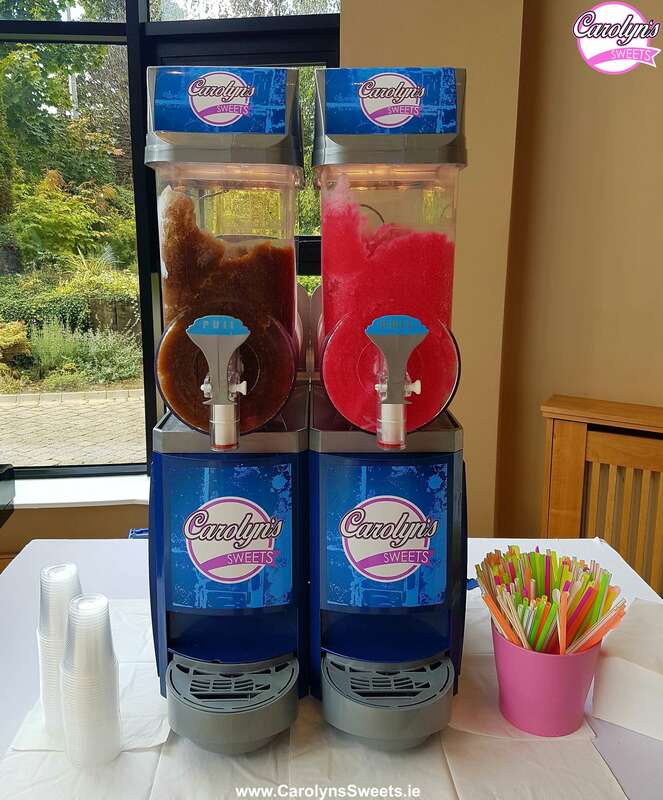 Our Double Slush Machine comes with a uniformed server, cups, straws and napkins.